vpiforum.com • View topic - Other Hobbies? Glad to meet another aircooled Porsche enthusiast in the VPI forum . Brf is also an enthusiast as well . I bought a 2007 K1200RSport in 2007. It was a great bike. Last edited by Peer Gynt on Tue Jul 24, 2018 7:44 am, edited 1 time in total. Hey,mreeter ....yep it's a '08 K1200S I ordered it in '07 with all options it's a great bike !! Also, here's my '09 1098S which I just sold. 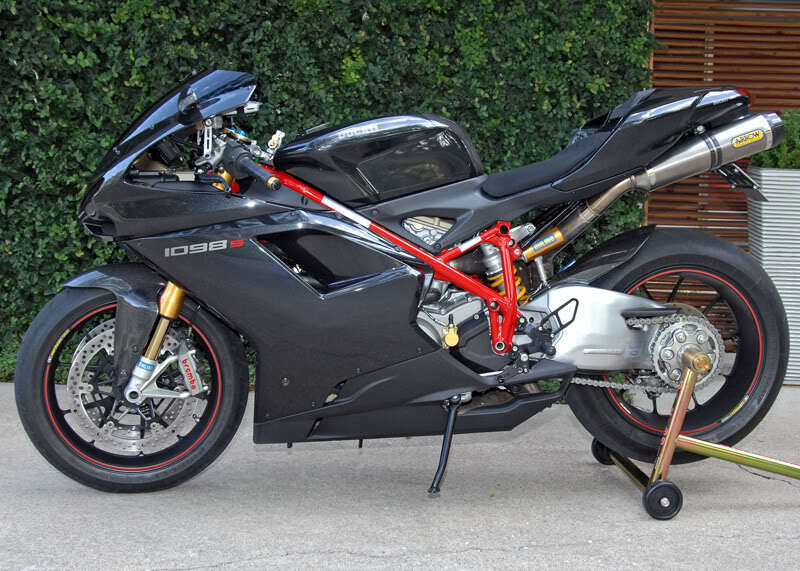 Marvelous motorcycle but I didn't have time to ride it much and she was a monster to ride, do miss the Ducati sound! 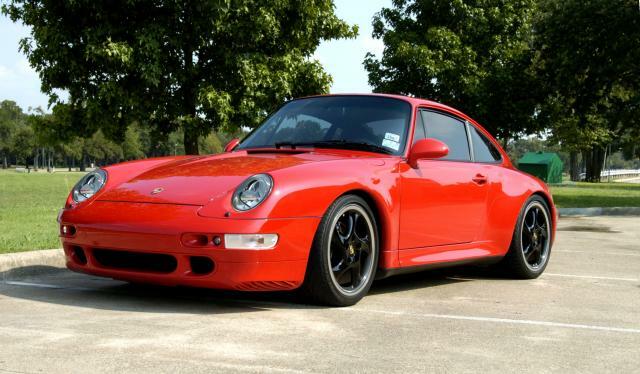 '98 C2S Widebody Guards Red w RS very rare, I've owned 911's for more than 30 years '98 was the last year for air-cools. Very very nice. Is this a 993 RS or a wide body 993C2S? Six speed? 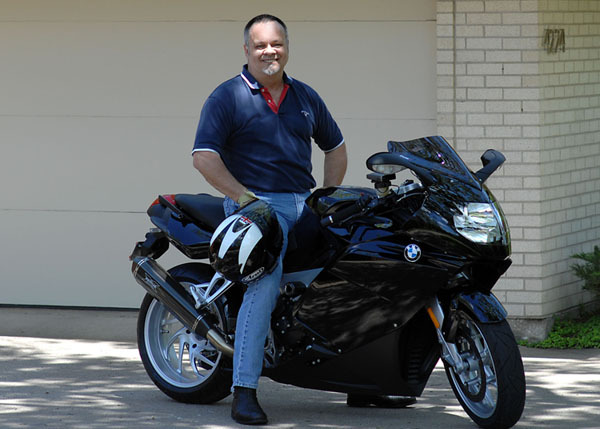 I have the PA motorcycle beginner's safety course scheduled for this week. If all goes well, perhaps I'll be joining the 2-wheel hobbyist crew. Or perhaps I'll just embarrass myself right out of the class since I've never ridden before. Fingers crossed! more like self abuse than a hobby..LOL.. There is not a much better feeling then jumping on my sport bike (GSXR 1000) and heading off to the mountains or searching out some twisty roads. In the winter I have a snowmobile with 305 hp and WOW what a rush, this thing has a huge power to weight ratio, and puts a HUGE smile on my face each and every ride .